» E3 Reveals A New Sonic Game! 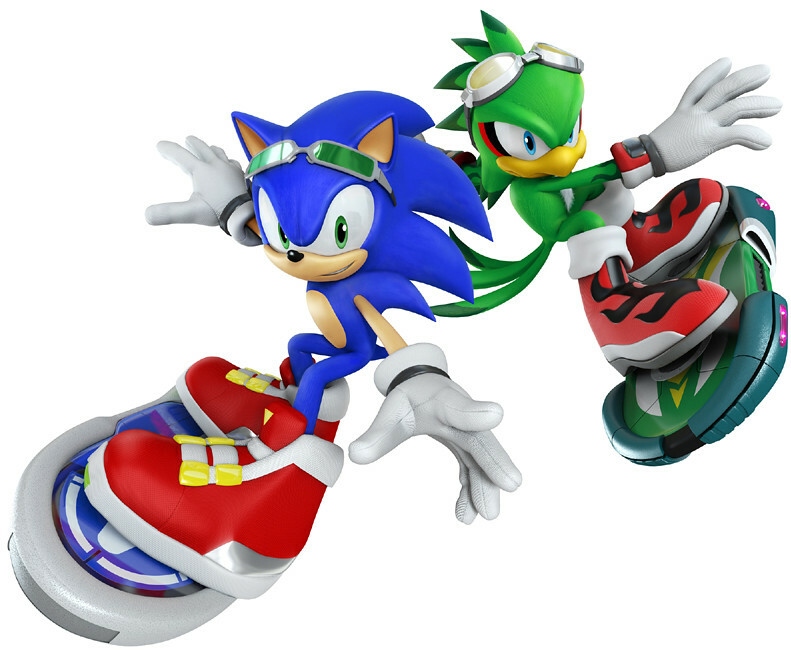 Sonic Free Riders! 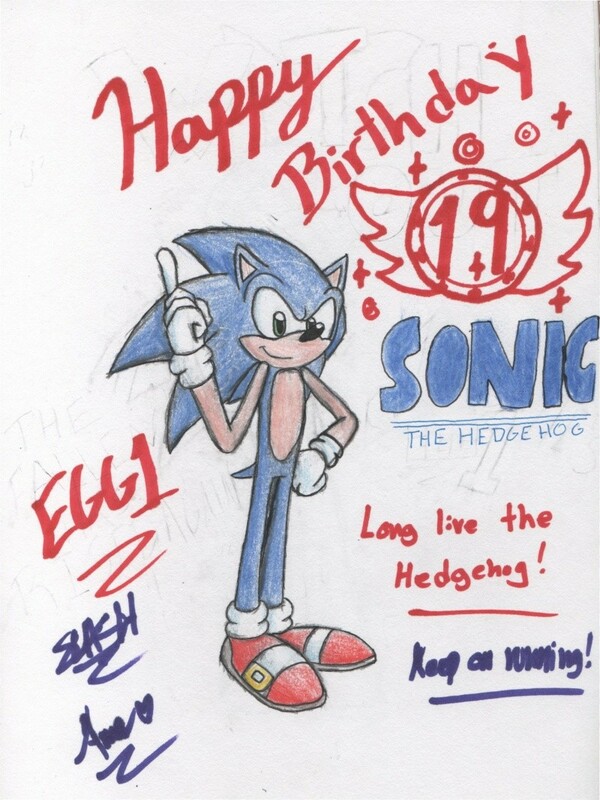 » Sonic's 19th Birthday Today! » SEGA's Sonic Birthday Contest! 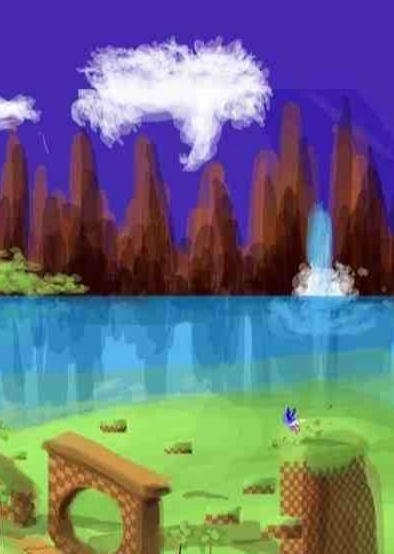 » TSS's Sonic Birthday Contest! » No Way! A FOURTH SONIC GAME??? E3 Reveals A New Sonic Game! Sonic Free Riders! Yep! Today is the 19th anniversary of Sonic the Hedgehog's first introduction in 1991! I'm sorry for not having a video up on my YouTube channel, but my computer is still being a pain. Anyways, I still had this picture that I drew to release, which I signed along with Slash and Ana. No Way! A FOURTH SONIC GAME??? SEGA at E3! SEGA Going To Speak Out About Sonic 4, Colors, and Free Riders! Already Released New Sonic Colors Trailer! Thats right! SEGA is gonna talk about all their upcomming Sonic games and more at E3, which is happening right now! They have already released another Sonic Colors trailer (but they havent talked about it on E3 yet)! Here it is! Sonic Convention in the US? 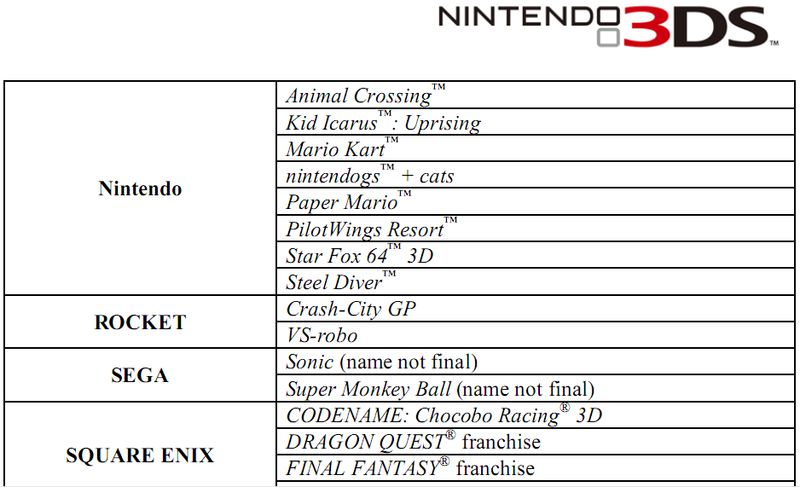 Sonic Colors, entitled Sonic Colours outside of America, is an upcoming game for the Nintendo Wii console and Nintendo DS. It was first announced on May 26, 2010 in a press release by Sega for Italy, and included a teaser trailer.